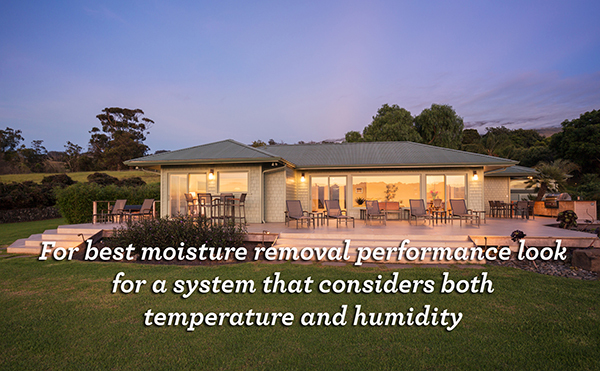 EECA research has found that for best moisture removal performance, look for a system that considers both temperature and humidity of the supply air and inside the house to control the system. Only SmartVent offer these recommended temperature & humidity features in both Positive Pressure and Energy Recovery systems. These advances are part of what makes SmartVent the best choice in home ventilation. Add to that the Evolve wi-fi capable control systems, genuine SmartVent filters and clever upgrades and you have the foundation of a high quality, 5 year warrantied ventilation system that will effectively reduce condensation and improve air quality in the home. 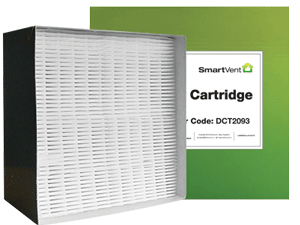 SmartVent are very pleased to be able to present a series of self-help tutorial videos on our new website, including one of the most commonly asked questions – How do I change my filter? Filter change and Filter Reset for wall controller & tablet are included as well as handy videos on Recommended Winter settings, How to connect your Evolve Tablet and more.